Back with a quick and simple baby card. 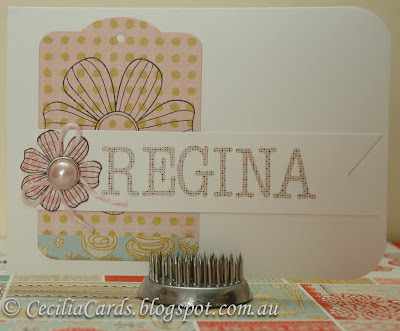 The tag was cut with a MFT Die-Namics tag label, the rest came together very easily! Thanks for dropping by!